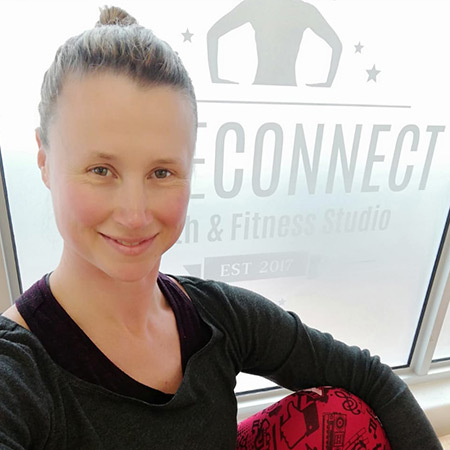 Shirley Boerssen is the owner and founder of CoreConnect Health and Fitness studio in Blomtuin Bellville, and together with her sister, Janet Kimmel, found and created Kegels and Karma Women’s Health Events, hosting their first event on January 13 2018. She is mommy of two kids (Liam, 7years and Ava 4 years) and wife to Pieter. Shirley has a background in Psychology Hons. and is a qualified Personal Trainer, Pilates Instructor, Group Fitness Instructor, Massage Therapist and brought Low Pressure Fitness to South Africa after receiving training in Barcelona, Spain, in 2016.